Very Exciting News and a New Hello! Lovelies, I have some very exciting news! 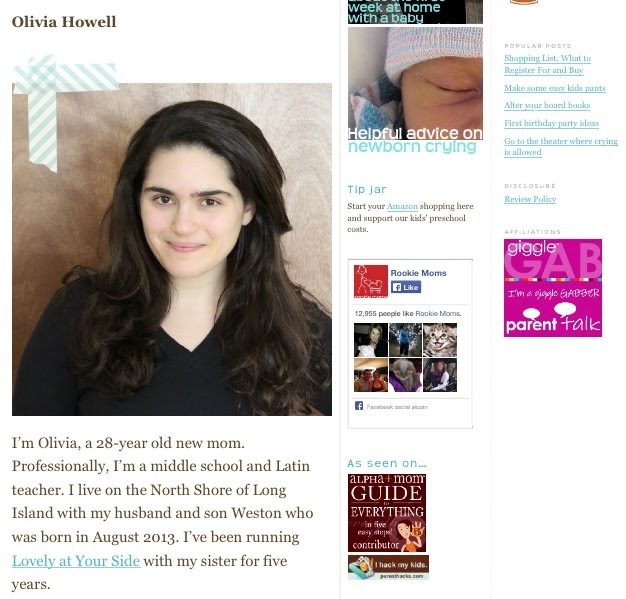 I've been chosen to be one of six new blogging moms on the amazing Rookie Moms website. I'll be completing their 52 Rookie Mom challenges in this next year (!) and writing about my wild and crazy adventures. I'm really excited to be part of a great group of new mamas, as well as challenge myself--many of these Rookie Mom challenges are very, very daunting to me, which is good! Life is about taking risks, right? I'll be posting links here every week to my challenges, as well as corresponding posts. My first post will be up next week (spoiler alert: there's theft involved!) and I can't wait to share. Speaking of sharing, since I'm sure we have many new readers now, I just wanted to reintroduce who The Lovely Sisters are! We are two blogging sisters from Long Island (hello, Huntington! Some of our fave Huntington spots!). We started Lovely in the summer of 2009, when we were both going through breakups and decided we needed to unleash some creativity together. Since then...a lot has happened! 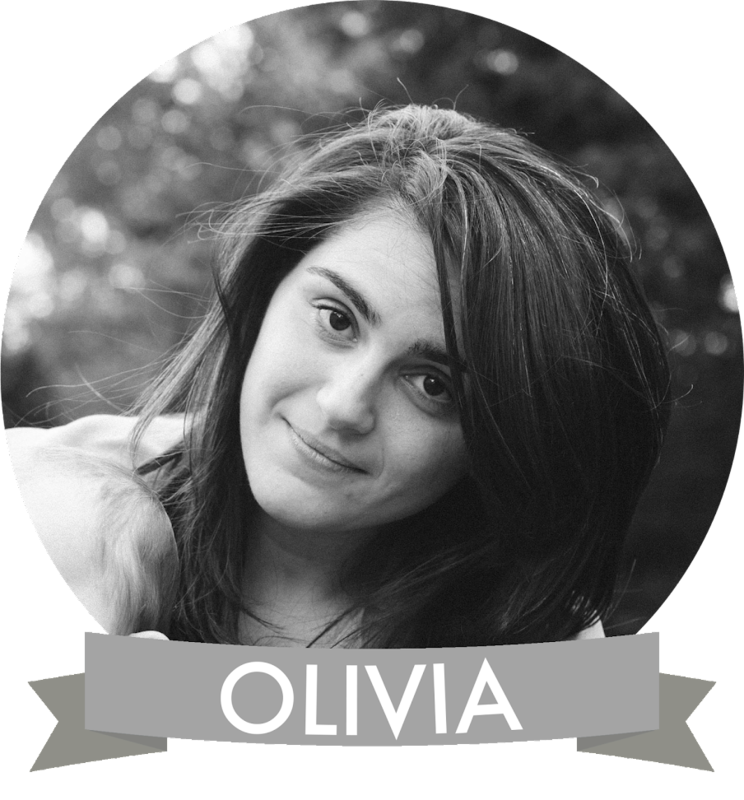 Olivia (I), met Eric (a bluegrass musician and audio/visual engineer), moved in with him (rather quickly! ), got engaged (our engagement photos by Hart and Sol are here, and our engagement party, too!) and then married the next summer (here's my Wedding Grad post on A Practical Wedding)! I'm a middle school Latin and ancient History teacher (and love my job! ), and when I'm not teaching, love love love to read, quilt, cook, eat Paleo, and craft. In August of 2013, we welcomed our sweet little man three weeks early! Weston Sawyer decided he couldn't wait three more weeks and debuted (after my fantastic baby shower) August 25th. It's been a real trip being a mom (here's my 3 month check in! ), and I love blogging about what we use, don't use, and should have used with him. 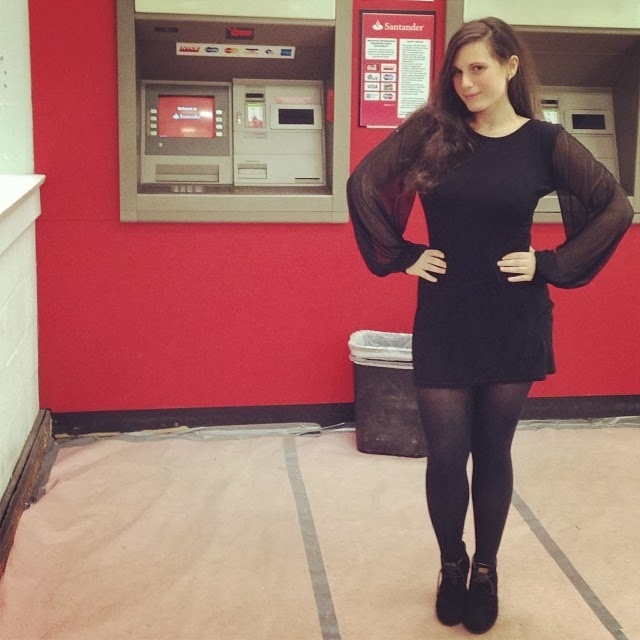 Jenny poses like a character in Mad Men on her spare time in ATMs. Genevieve (Jenny), is the younger of us, and dare I say, the more adventurous one? When she's not with my son (she's pretty much the best aunt ever), she's marrying people (yes, she's a wedding officiant! She married Eric and I! 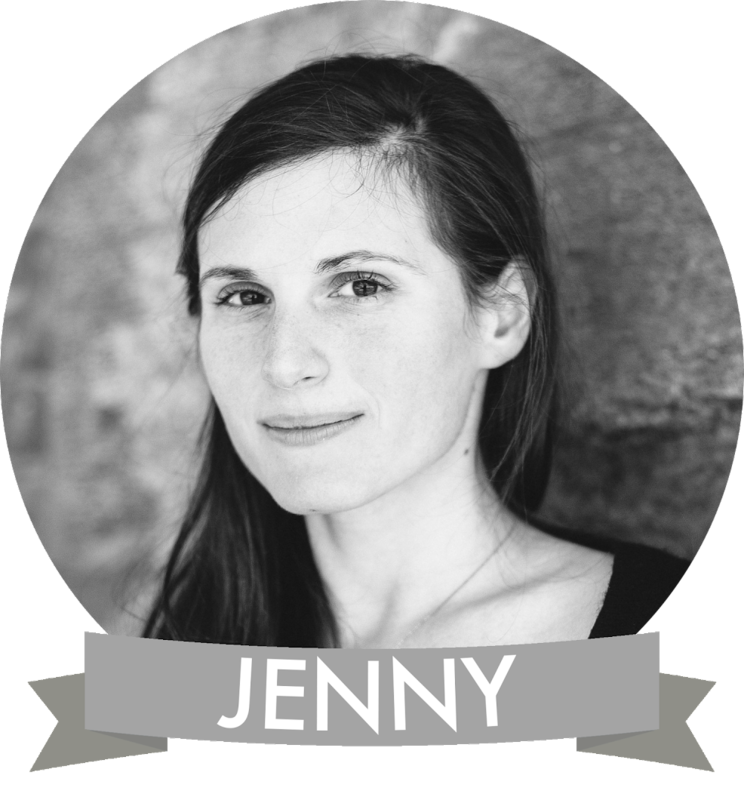 ), designing graphics (all her designs are at Illustrated by Jenny), and you know...running half-marathons (multiple times! ), escaping from zombies with Andrey, her main squeeze, sprinting through mud, rock climbing, camping (and more camping! ), kayaking, antiquing, heading to Scotland, Paris, and San Fran, and being all around much cooler than I am. I'm excited you're excited. So wonderful to meet you.